With all that we have been blessed with in our amazing world, why is this senseless violence, hate, discrimination and disrespect continually happening? 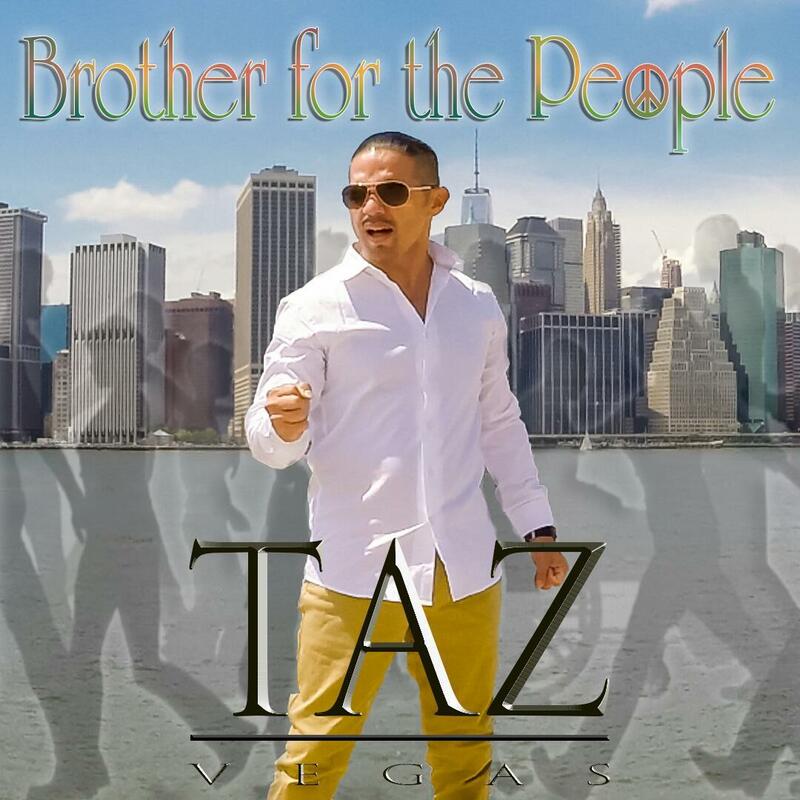 Now is the time wake up and to listen to “Brother For The People,” by TAZ Vegas and start loving your Brother! Be Prepared….Soon to be released on Election Day, November 3, 2015! 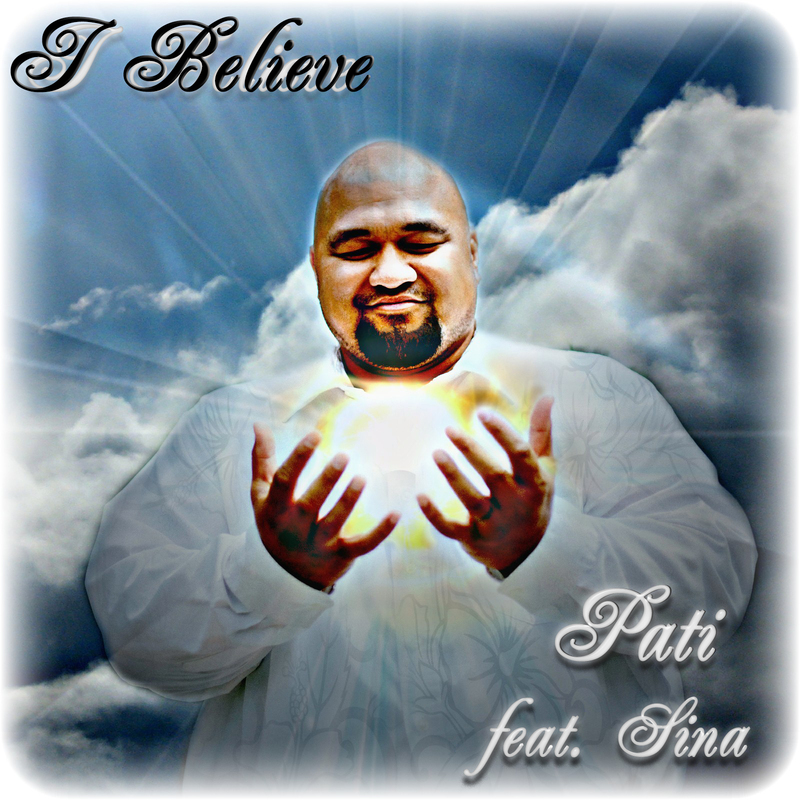 The “Pride of Samoa” Pati (“Island Girls,” “I Wanna Love You Tonight”) is finally back and this time his long awaited and most anticipated new single release, “I Believe,” feat. Sina is a song of substance, emotion, and hope. Two of the most important words that anyone could ever say or live in their lives are the words, “I Believe.” “I Believe” is the universal connection between fate, faith and the future. 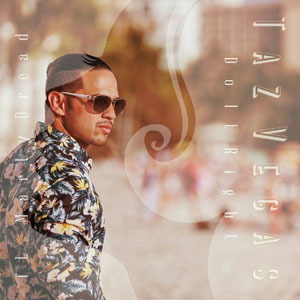 Produced by Kapena DeLima (Bu Print) Bobby Pileggi (RSM) and Jules Washington (Blue Planet), “I Believe,” is the perfect song where melody meets lyric in the purest form of music. Ingeniously fusing colorful genres of Acoustic Soul, Reggae, Pop and R&B, “I Believe,” exudes infectious vocals, endearing lyrics and a powerful message for all to hear and experience. It’s great to see Pati and his amazing voice back. 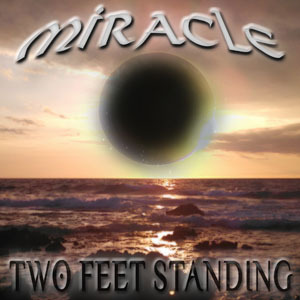 This time around “I Believe” that this special song will make a statement in music history and for all Pati fans, old and new to share, love and appreciate… Released on the RSM Record Label “I Believe” is scheduled for release on July 28, 2015 on i-Tunes and other fine digital store worldwide. Today’s music industry measures a song’s success primarily by the amount of revenue it brings in; dollars and cents. What we tend to forget is that music is a gift from God in the form of energy. This positive energy from our Divine Father is an extension of His healing, inspiration and peace; music brings people together. Hawaiian Island record producer, recording artist and premiere songwriter Taz Vegas (Typical Hawaiians, Kalaeloa) is back and this time his first solo project and first release, “Do It Right” is just what the song says…”Do It Right,” is a positive, upbeat, infectious i-Pop track that has that magical appeal…Featuring international recording artist Marty Dread, “Do It Right,” is a song destined for the charts…. 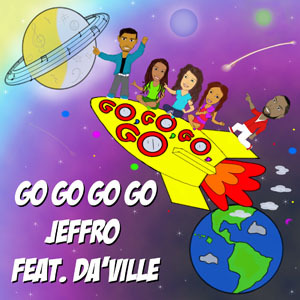 Premiere i-Pop recording artist, Jeffro (formerly of TTYM; “Hawaiian Girls,” “Love Me,”) and International Reggae recording artist Da’Ville (“Mirrors,” “Always On My Mind,”) both team up in an exciting collaboration of music and talent with their new hot Summer dance release, “Go Go Go GO! “Go Go Go GO,” is an upbeat island dance anthem that is positive and motivating. Bobby Pileggi is the President and CEO of the Robert Sterling Music New York Publishing Company LLC. With offices established on the island of paradise, Molokai and in Honolulu, Hawaii, Pileggi currently heads the largest publishing company of its kind. Representing over 300 indigenous music creators from Island territories ranging from Hawaii down to Australia, Robert Sterling Music controls the publishing and the master recordings for over 3,000 original music titles. Roads paved with the wrong intentions. 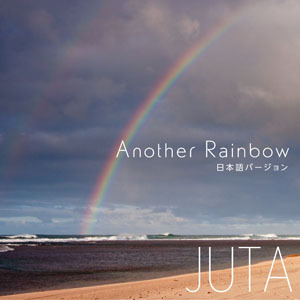 Copyright ©2015 Aloha Music Group. Designed and Hosted by	Western Data Works.